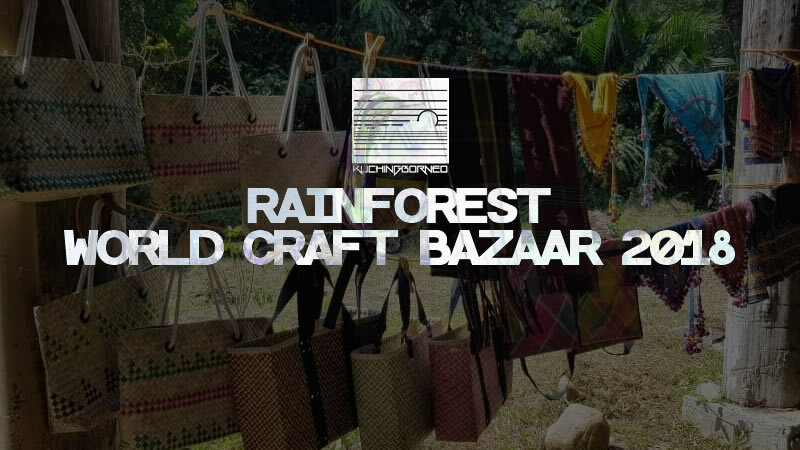 The Rainforest World Crafts Bazaar 2018 just ended and it was something to be proud off. 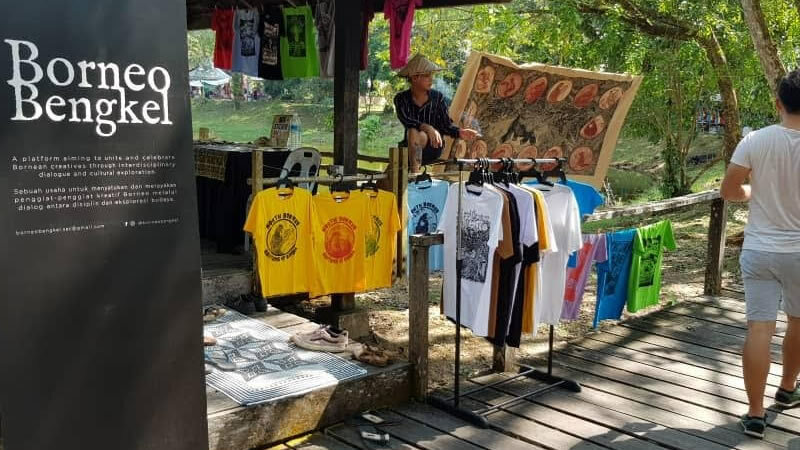 The event not only complemented the world-famous Rainforest World Music Festival (RWMF), but was a key component of the famed event at the Sarawak Cultural Village. 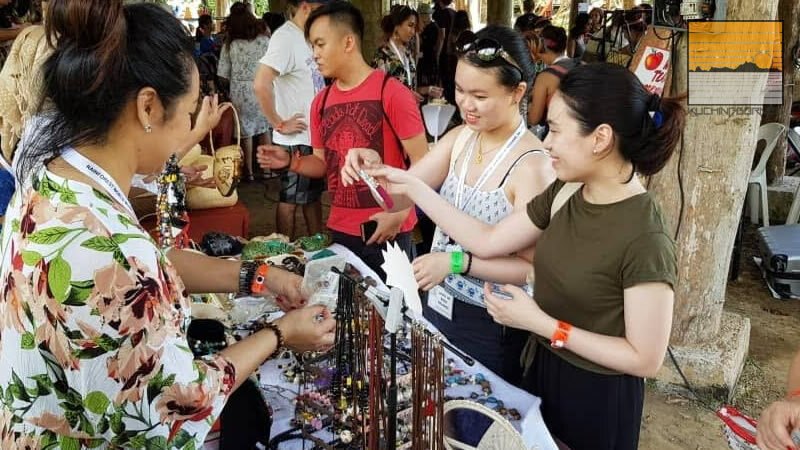 From my perspective, the Rainforest World Crafts Bazaar 2018 has brought most sought after souvenirs to the grounds of the the music festival. 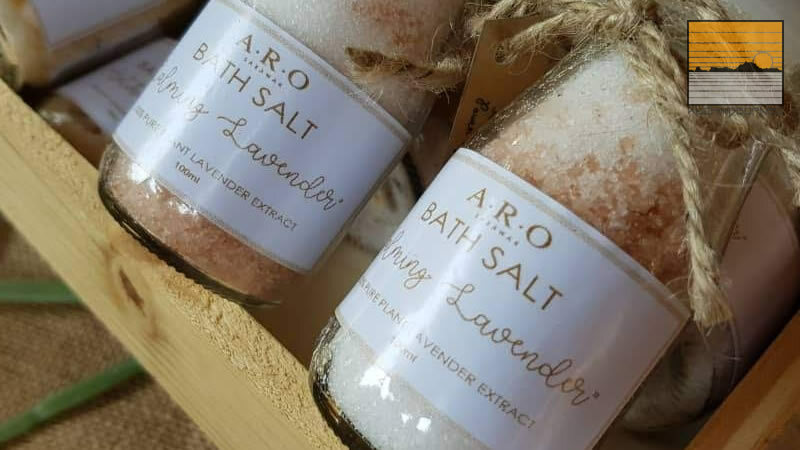 These souvenirs aren’t only from Sarawak, but also the whole of South East Asia. 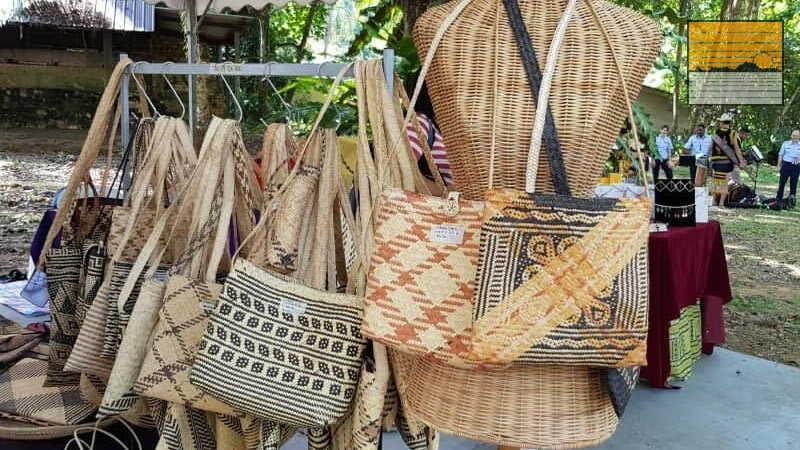 This enables tourist and locals heading to the rainforest to not only check-out unbelievable handicraft from Sarawak and the rest of the world, but also buy them. 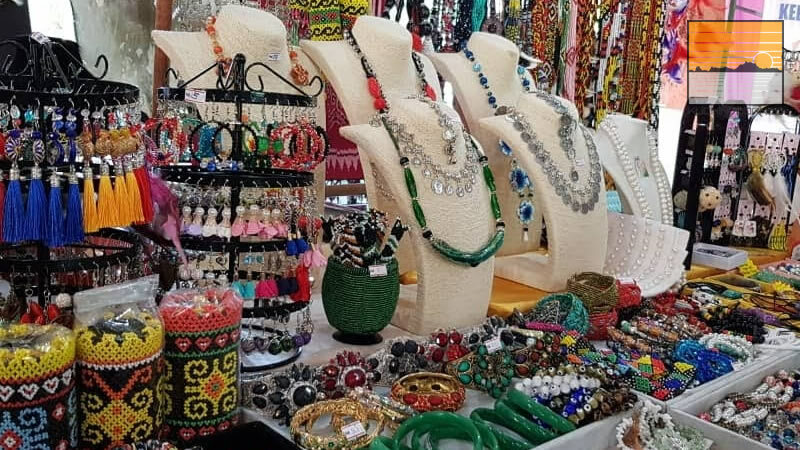 Below are some photos of crafts available during the bazaar. 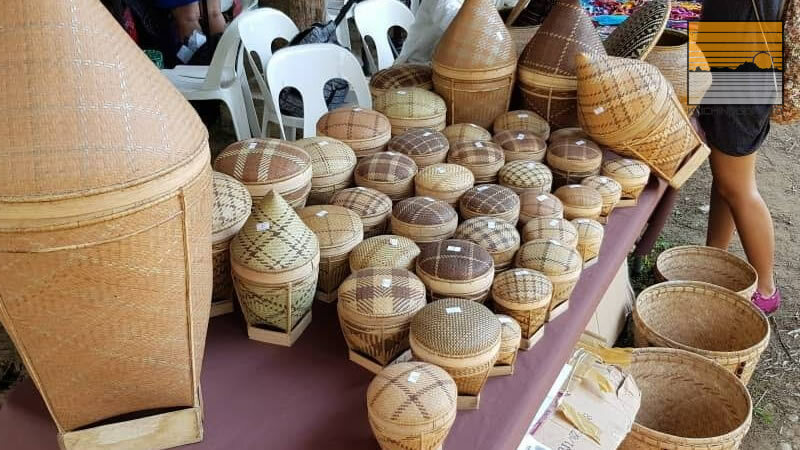 Aside from selling crafts, there’s also workshops and craft making demonstrations during Rainforest World Crafts Bazaar 2018. Demonstrations vary according to the craft, with craftsman and women showing off their skills behind their respective stalls. Workshops on the other hand give guest a chance to get their hands dirty. 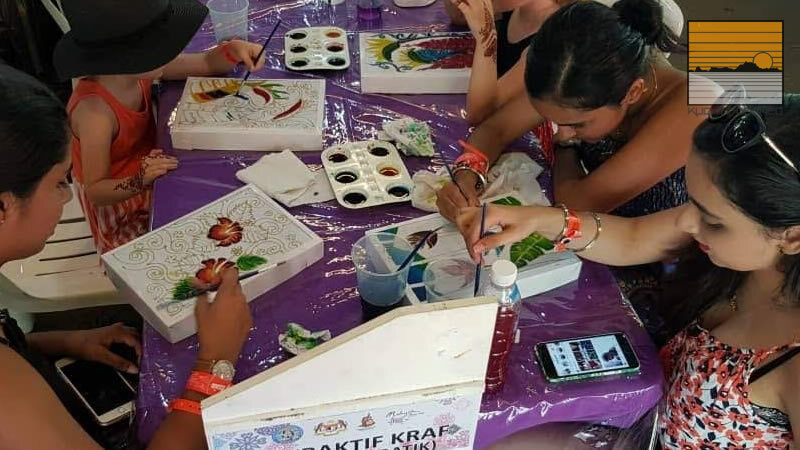 During these workshops, I see guest making their own crafts at several workshops. 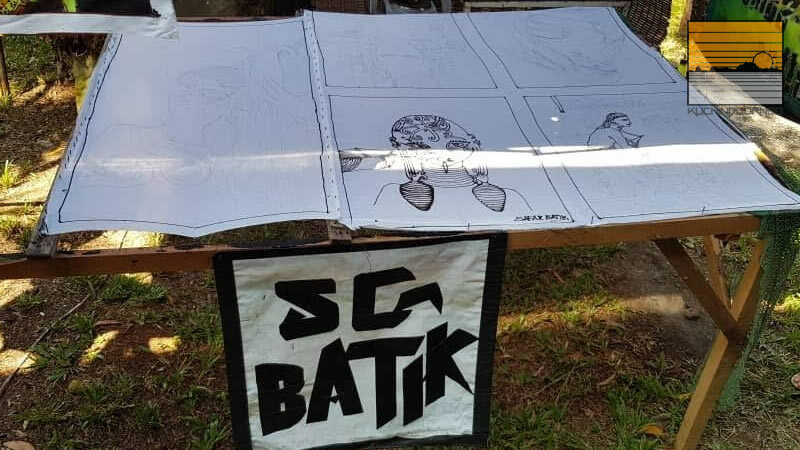 Batik making was the simplest workshop available with kids also joining in. 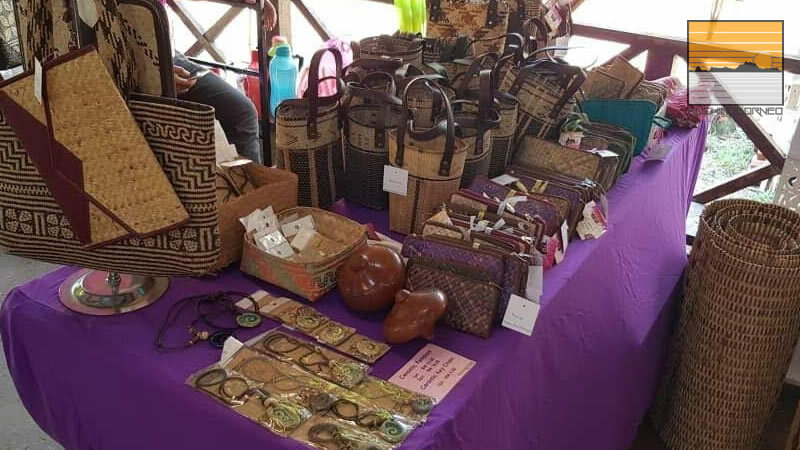 Below are some photos of workshops during the Rainforest World Crafts Bazaar 2018. 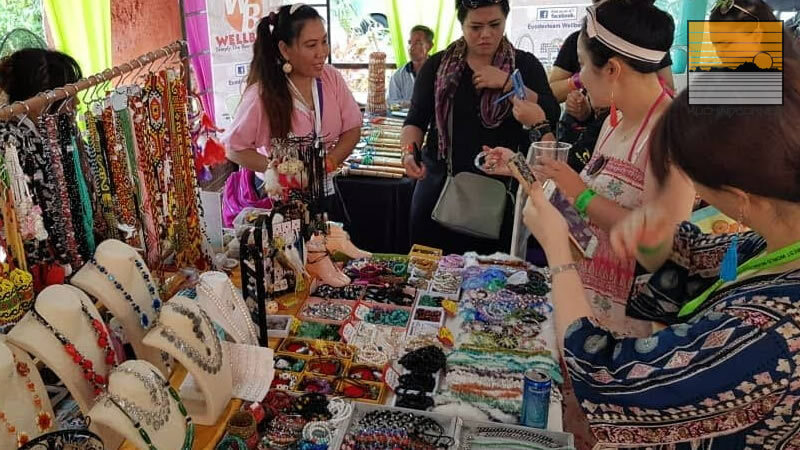 From my view, the Rainforest World Crafts Bazaar 2018 also gained favourable responses from guest to the RWMF and the bazaar itself. 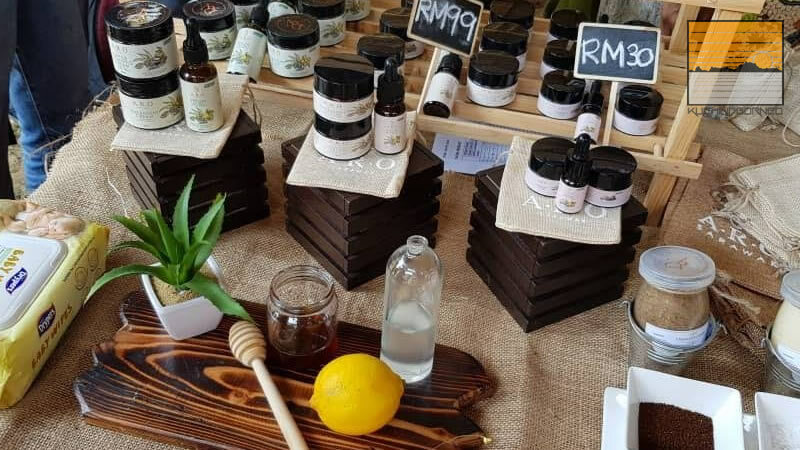 Almost every stall was busy with visitors and I thought this was a very positive thing about the whole event. Many of those browsing the stalls do seem excited about the crafts they are seeing, with some making purchases. I spoke to one of the visitors from the UK. 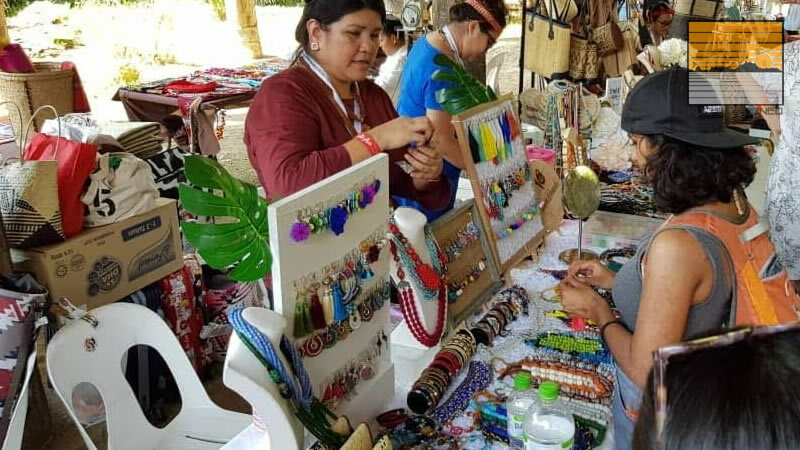 She said that these crafts are really expensive online especially if you include delivery, and since she was coming to the RWMF, she figured she should buy some. Below are some photos of the action during the RWCB 2018. 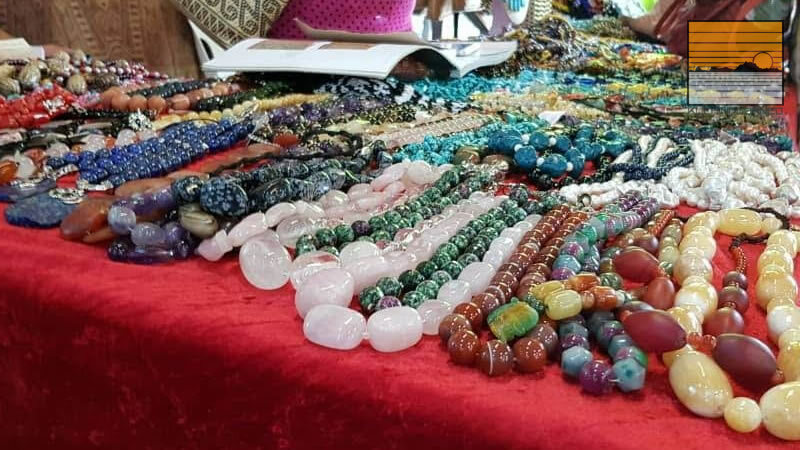 I think the Rainforest World Crafts Bazaar is an amazing way to introduce Sarawak and South East Asian craft to the world. 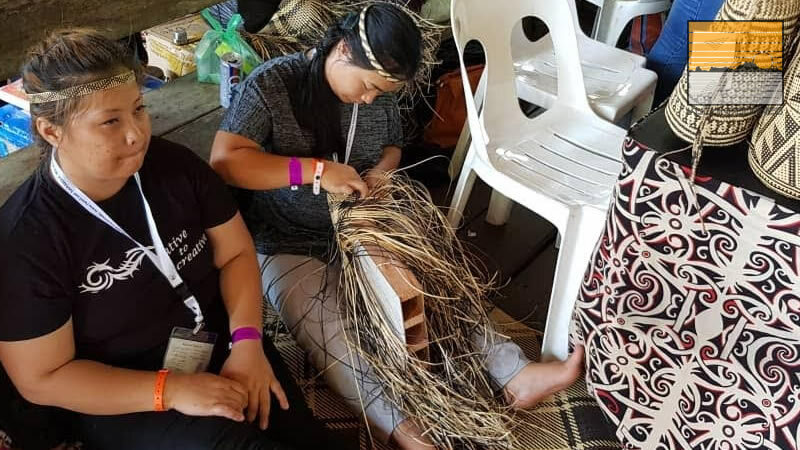 Thanks to the RWMF 2018, more guest to the RWMF are aware about crafts from Sarawak particularly. 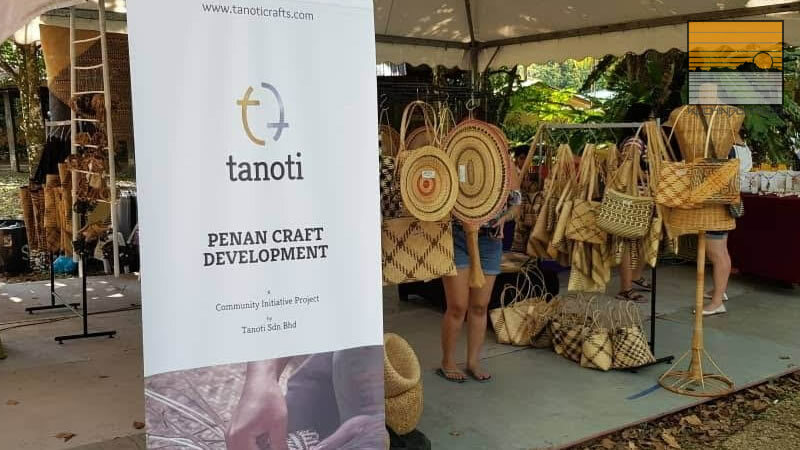 It is expected that the crafts bazaar would again return next year from 10.30am to 8.30pm during the RWMF 2019. 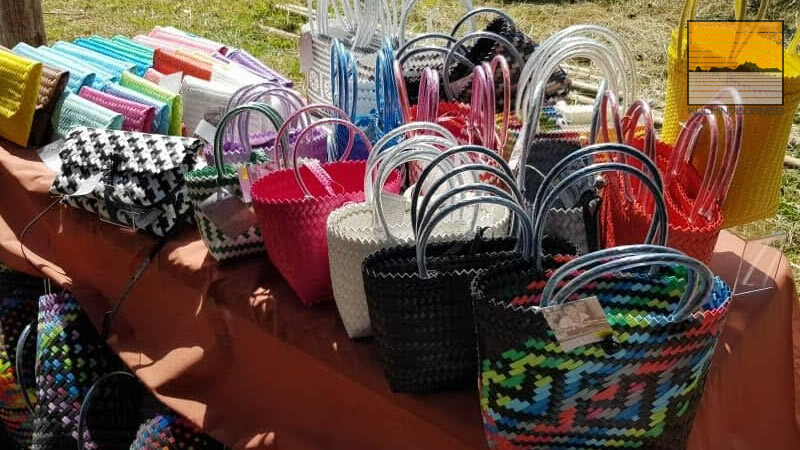 That said, if you want to check out some really unique crafts, mark the dates as the RWCB is expected to return from 12 to 14 July 2019.